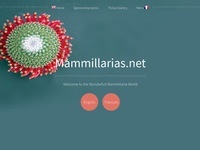 A website dedicated to the cactus species Mammillaria. 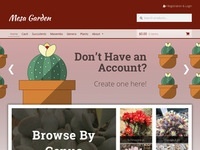 Here you can buy cactus plants. 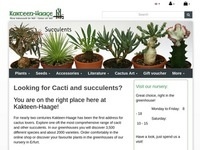 Mats Winberg in Eskilstuna Sweden is selling cactus and succulent seeds. Svante Lennartsson in Svanskog (Sweden) is selling cactus plats of all sorts. 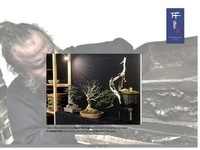 Thor Holvila is producing hand made bonsai pots. This is an encyclopedia over cacti, succulents, trees, etc. Swedish cactus and succulent society in the western of Sweden. They have also a rather big Facebook group. 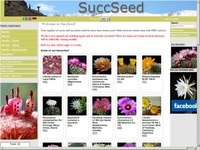 This is a another site which is dedicated the cactus genus Gymnocalycium. Many good pictures and good text. This site is dedicated the cactus genus Gymnocalycium. Many good pictures. This site is dedicated the cactus genus Tephrocactus, but also other species. <em>Very</em> narrow subject but if you this special kind of cactus, you can get some information here. Here are lots of candy for the cactus and succulent interested. Mats Winberg sells seeds and accessories. Seed firm, catus and succulent. I have made business with them and they have good quality seeds. 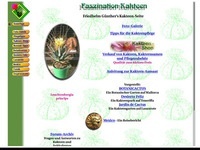 Link collection cacti web sites. 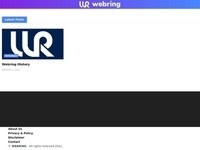 Most of the links are to german web sites. Jörgen Grahn is a swedish guy with cactus as a hobby. Check out especially his chart over the germination coeffcient of his seeds! This is extreme! 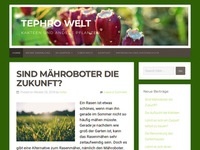 Friedhelm Günther's Cactus web site. Some good stuff. 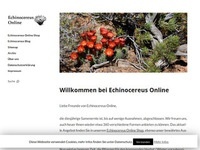 This site is dedicated the cactus genus Echinocereus. Very narrow subject but if you like this special kind of cactus, you can get some information here. 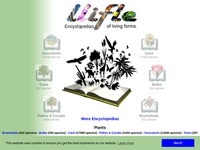 Many good pictures with detailed bescriptions about every species. 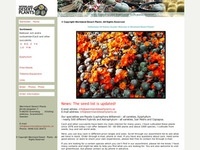 This site is dedicated the cactus genus Gymnocalycium. Very narrow subject but if you like this special kind of cactus, you can get some information here. 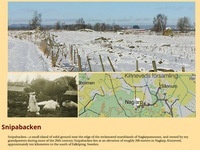 Many good pictures with very detailed text. This is a seed firm which is located in Malta. I have no personal experience of them. Webring with the subject cactus and succulents. 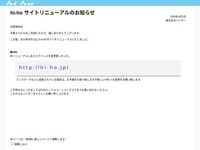 When this was written there was 23 sites listed.